It was a theatre soundtrack that precipitated the start of his involvement with electronic music, and it is fitting that such a stunningly original theatre soundtrack work should bring us full circle with this Robert Fox release. 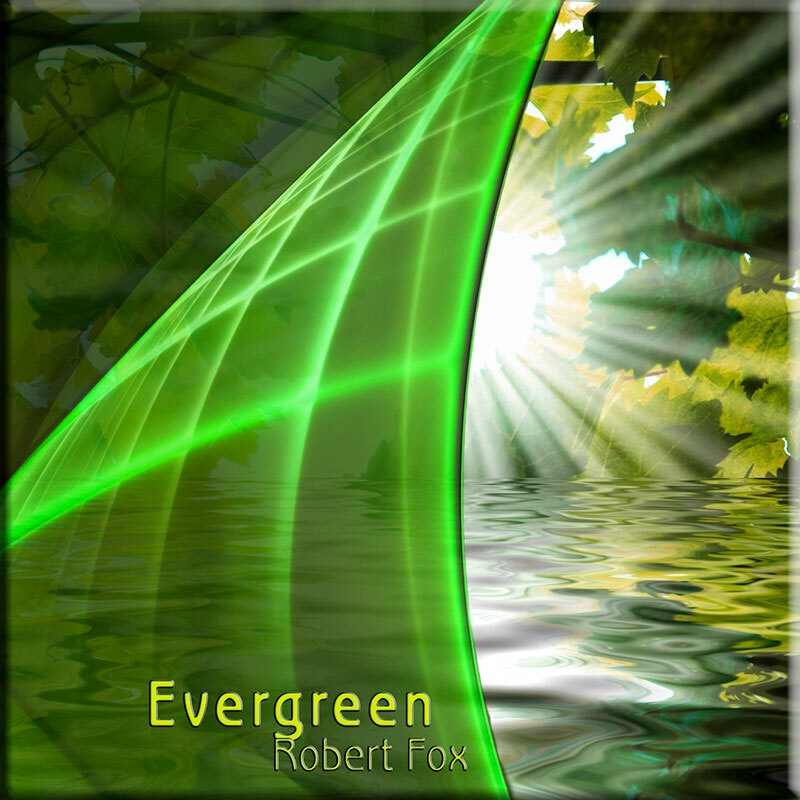 Another album that demonstrates the diverse sides to Robert’s talents, EVERGREEN is a very different to his usual style, far more pastoral and relaxing. This is one of those albums to put on and just let it drift over you. I was reminded a little of the similarly themed COUNTRY AIRS by Rick Wakeman. Indeed, Robert’s exquisite piano playing is prominent throughout many of the albums 10 tracks. There are some absolutely gorgeous synth and choral melodies, with the familiar hints of the more tranquil side of Vangelis never too far away, particularly on the very Blade Runner like Night Life. The serene ambience of the English countryside is beautifully evoked through titles such as Rolling Hills and Brown Bread and Thatched Cottages, and with its lovely rippling piano theme, The River simply transports you there. Elsewhere, the addition of some haunting (sampled?) female vocals give a Celtic feel to the rather mournful Song For A Dark Queen and album closer, Land’s End. My only concern with EVERGREEN is that it occasionally flirts with the overly sweet “new,age” side of synth music. (Something, of course the aforementioned Wakeman can be a little guilty of). It’s a small quibble though, as on the whole if you’re after some quality relaxing music this fits the bill perfectly. The concept album “Adonai”, originally created for theatre, is Robert’s evocative sonic telling of the Easter Story and a remarkable man from a human point of view. 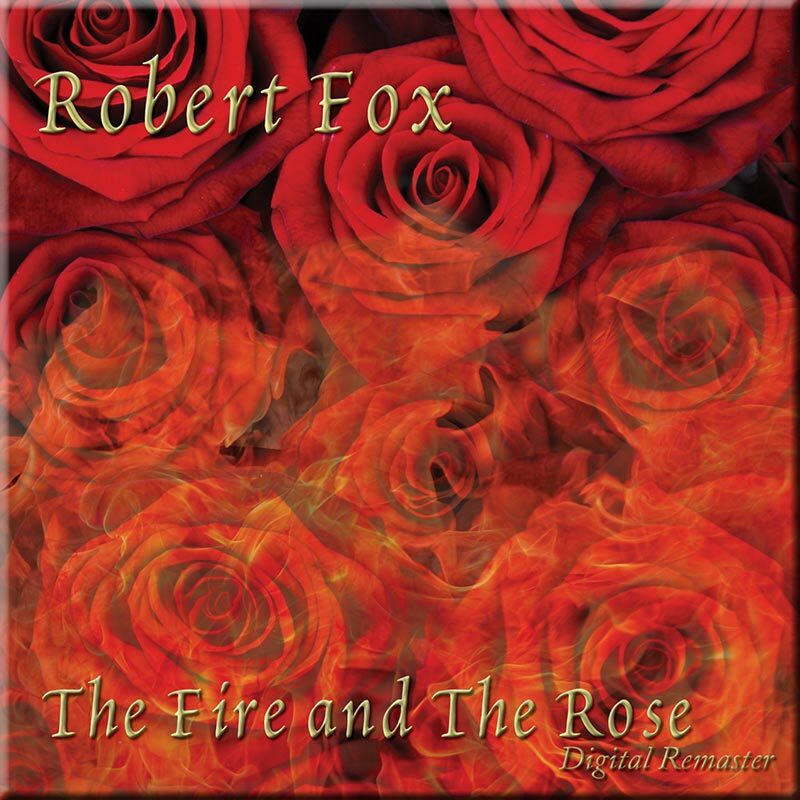 Assembled of grand orchestral soundscapes, vocal textures, guitar and piano, the album unmistakeably reveals a new side of Robert’s music. The 17 highly visual tracks actually contain a deep sense of reflection and (com)passion, offering lush symphonic outings next to rhythmic, tribal-infused pieces and reflective, intimate miniatures. What “Adonai” especially shows is an honest, heartfelt passion which reminds of the symphonic works of Michael Neil, although the music is different. Opening and ending with furious thunder and lightning, the emotionally laden, beautifully rendered religious soundworlds between them make this album something special. One can actually sense the positive, uplifting impact on “Temple”, the immersive impact of the monk-chants of “Anointing”, or beautifully melted atmospheric sections that make up the 12-minute highlight “Nine Mimes”. Only the psychedelic, directionless soundscapes of “Gethsemane” interrupted the magical spell for me shortly. Heaven opens its doors on “Transfiguration”, after which the religious experience deepens even further in the following tracks before heaven’s gate opens a second time on “Crucifixion”. As the story nears its completion, the sacred spaces of “Pieta (2)” and “Resurrection” nicely wind things down, leaving the listener with a deep sense of compelled satisfaction and amazement . The 62-minute “Adonai” is a religious symphonic soundtrack hymn which I would have loved to see with the powerful piece of theatre it was originally created for. 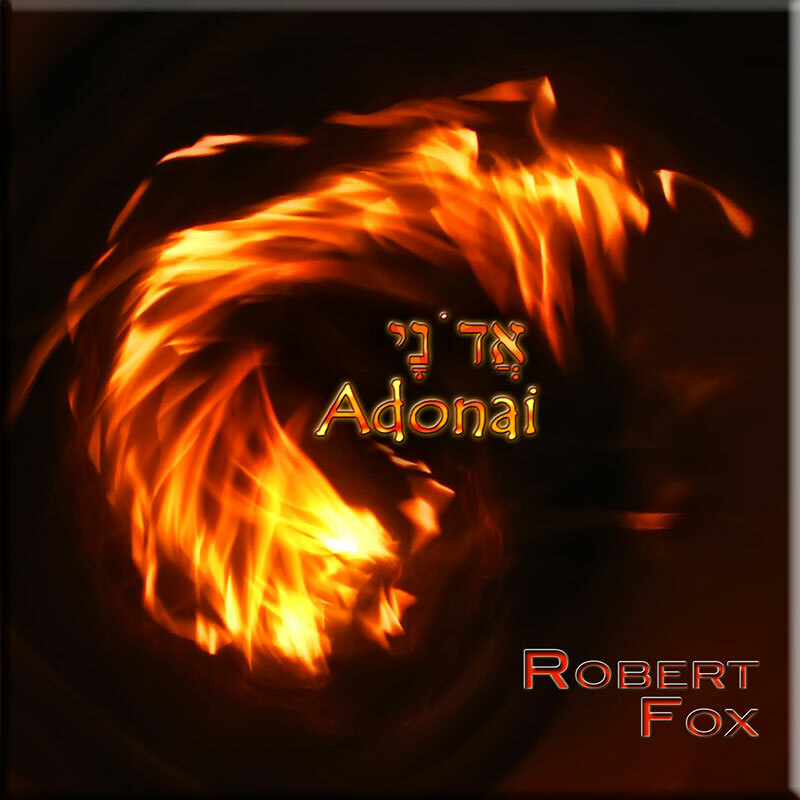 ADONAI feature the distinctive Robert Fox trademarks but is an ambitious, and totally compelling album, which began life as a theatre soundtrack for a High School production based on the Easter story. However, although you can easily imagine how this would enhance a powerful stage performance, it works equally well without any visuals. If not his best solo work to date, it’s up there with them and is certainly one of his most evocative and inspiring. Robert uses all the cannons in his repertoire, along with a few new ones. 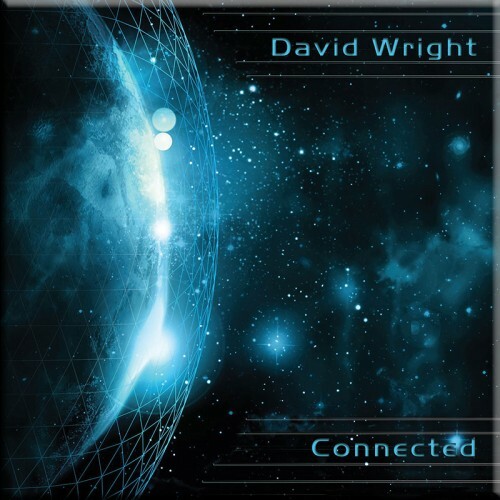 Beautiful, lush yet melancholic, symphonic passages merge effortlessly with ethnically tinged rhythmic sections and amorphous ethereal soundscapes. Passionate vocal samples and haunting choral voices infuse an almost tangible atmosphere. 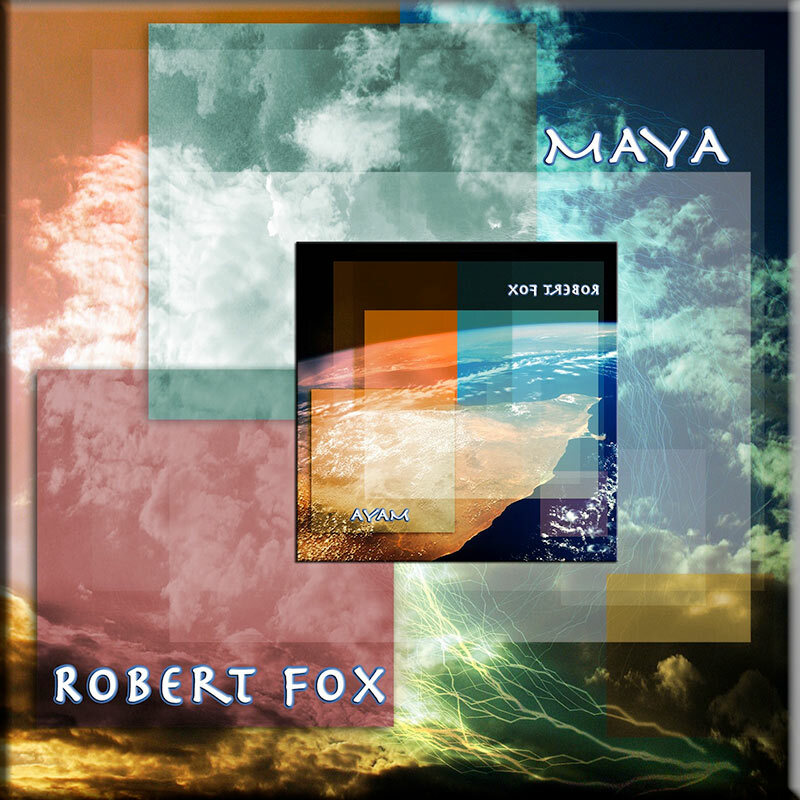 The vocal samples invoke the flavour of the Middle East, and are somewhat reminiscent of Dead Can Dance’s (and later Schulze collaborator) Lisa Gerrard. There is also a little Gregorian chanting, but it’s totally within the context of the piece, sounding neither tired, nor cliched. Some of the instrumentation is also slightly reminiscent of instrumental Alan Parson Project. The 17 tracks flow as one into one long captivating piece. Powerful and emotional, yet also subtle and haunting, ADONAI is a triumph.